Running your own business can be a challenge, that’s why getting expert advice is key. This is why we held the Diversity the X-factor in Innovation workshop on July 14th at Inspire9 as part of the Small Business Festival. management, operations, sales, marketing and communications and digital. 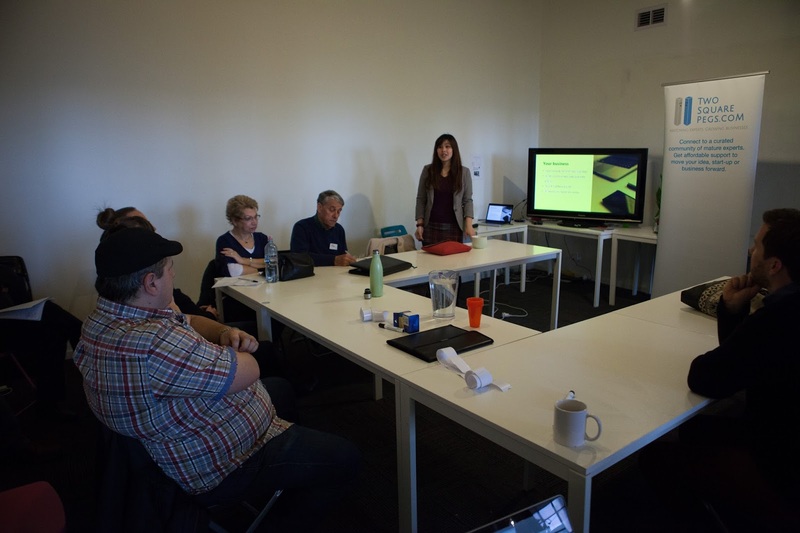 In the workshop, new business owners were matched with experts in rotating breakout groups so they could get a taste of what it’s like to bring their business problem or issue to the table and receive expert advice. After meeting with the experts each business owner had excellent take-away actions they could apply to their business straight away. “One of the struggles I am having is how my members are communicating with each other,” says Sam Kurikawa who runs Give Get, an exchange service for entrepreneurs and freelancers where people provide value instead of cash transactions. “I want to make more instantaneous connections with them easier, whether through Facebook or a Slack channel.” The value for Sam was the power of bouncing ideas that sparked new ideas for her own business. The question on ‘how to do things better’ in his business brought Chris Kemp to the Diversity the X-factor workshop. His business, Melbourne Plant Sales, run pop up stores and bring the best plants from the outer suburban nurseries to the people in the city. Thanks to those who joined us both speakers and participants. The business advice, inspiration and connections for each business owner was invaluable. Register now and get results for your business by joining the next Two Square Pegs event on 8 September 2016: The City of Yarra Speed Networking for Businesses.